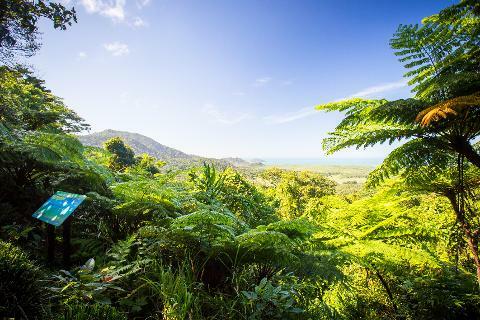 Give a gift with a difference; A Daintree Adventure Day gift certificate, provides your lucky recipient with a real life experience through the oldest rainforest in the world! 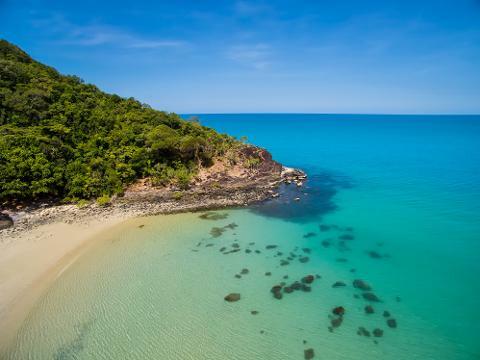 Experience the world’s oldest rainforest from above and below! 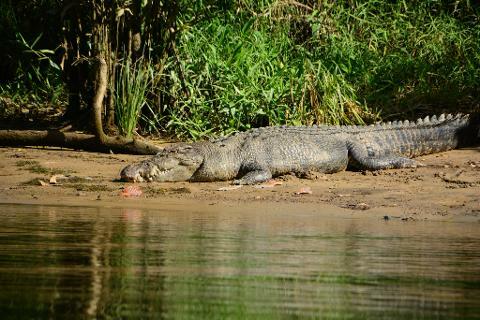 Starting early, we search for saltwater Crocodiles on a wildlife cruise along the mighty Daintree River. 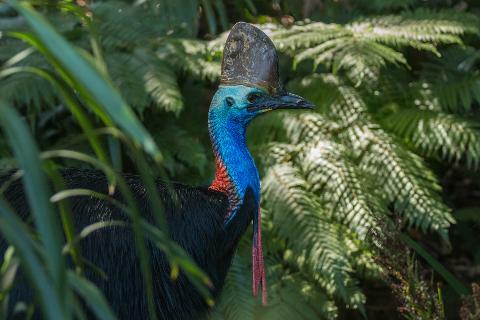 Experience the Daintree Rainforest with almost no one else about, as you journey to Cape Tribulation, keep an eye out for the elusive Cassowary, as you drive along this incredible coastline; where the Rainforest meets the reef. 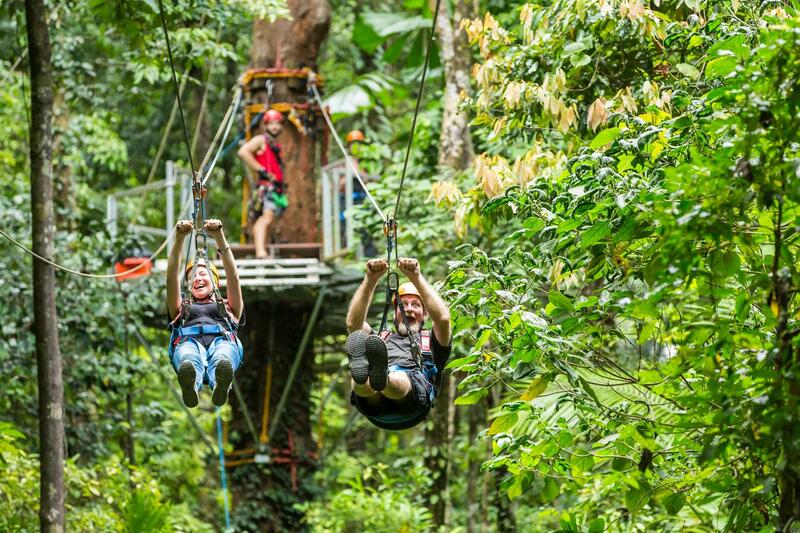 Fly through the rainforest canopy with Jungle Surfing’s Canopy tour; offering spectacular views over the coral sea. Enjoy a delicious restaurant lunch, with locally made Bio-organic ice-cream afterwards for dessert.